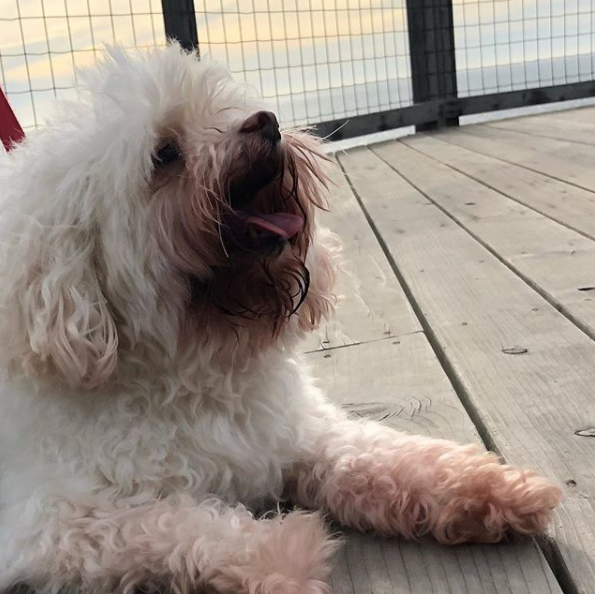 (parks and lawns) … That patch of lawn in the picture – one of several grass patches that Bella has visited for relief. (gardens) … I appreciate neighbors’ gardens and curb appeal, especially seeing flowers blooming. (shopping) … I learned that I can buy products specifically for dog odor and stain removal/eliminator at my nearby Target. (cleaning) … After knowing she has cozied up to and rubbed up against wet stuff (aka pee), I wipe down Bella’s hair (and yes, Bella’s Mom left me with shampoo and a towel as a just in case). (grooming) … I brush Bella’s hair (way more than my hair), pull nature’s gifts (e.g., burrs, leaves, grasses) off of her, and trim off bits of matted hair. (Day 3) Please poop sooner than later. 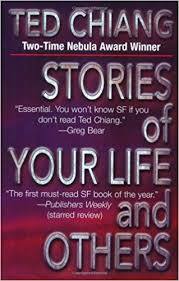 There are several stories in Ted Chiang’s “The Story of Your Life” collection of stories. (Introduced to this book back in 1999 … I gift it to others) I’ll share which stories later in my reply after looking through the list. 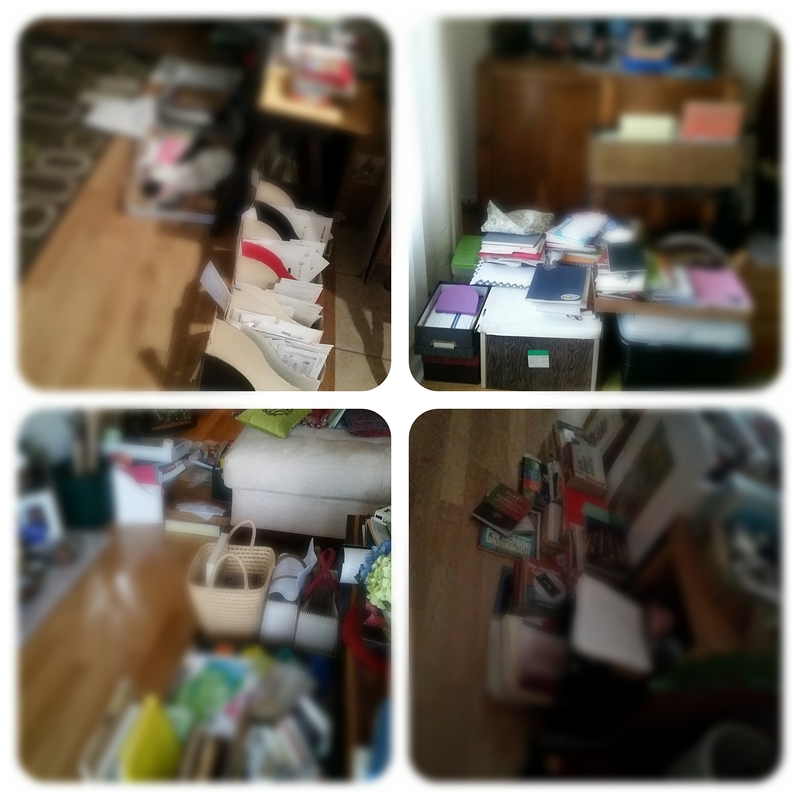 As a result of several stories, my mindset changed about what “present” means or can mean. 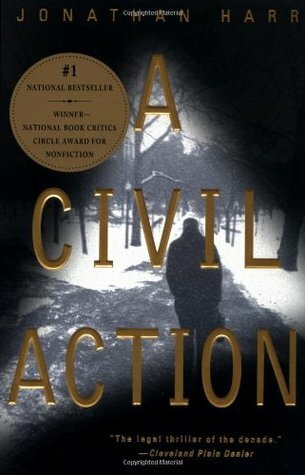 “A Civil Action” – Non-fiction, environmental related. (They made a movie out of it. Book better) I read this in 1997 as an “airplane” read because I am in the profession (regulatory compliance, environmental protection, etc.). From plane, to hotel room, to hotel lobby, to my hotel room bathroom (while my colleague was sleeping … I read all the way through. I cried. In 2004, I learned one of my friends – his family was among those directly impacted by this series of event. 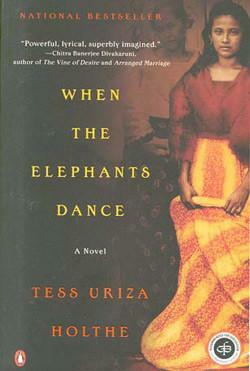 So while it may not have resonated with me in 1997, since 2004, it remains a very dear book. As a result of this book, it reinforced my feelings about business and personal accountability on impacts on the environment. THEN … my Mom read this after me. She said she cried. Turns out many of the experiences, she and my Dad also experienced as kid during World War II, etc. Sadly, my dad died in 2002, so I never had a chance to talk with him or have him also read the book. 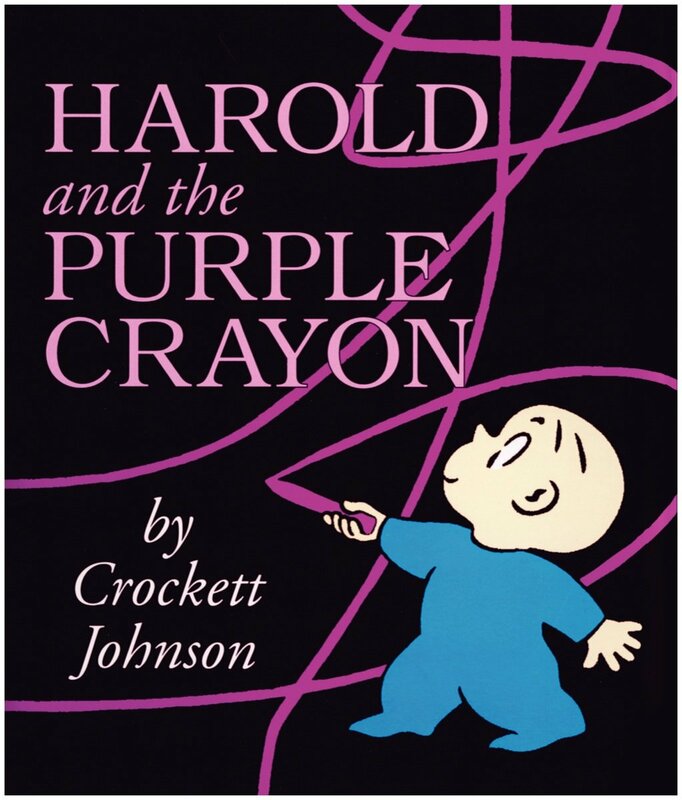 And just my fave – Harold and The Purple Crayon – from a WAY EARLY AGE! What is a book that changed your life and why?